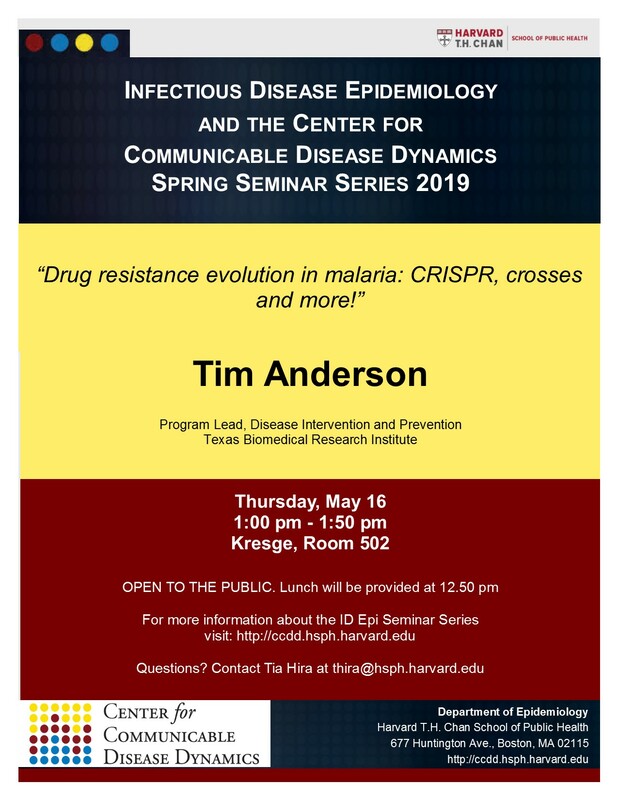 Tim Anderson works at the Texas Biomedical Research Institute (Texas Biomed) in San Antonio, Texas. He received his undergraduate degree in Zoology from Oxford University and a Masters in Medical Parasitology from the London School of Hygiene and Tropical Medicine, before moving to the University of Rochester (New York State) for graduate school. Following postdoctoral work in Oxford and Milan, he moved to his current position at Texas Biomed. 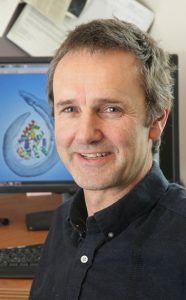 He has previously studied mice on Scottish islands, butterfly-ant symbioses in Australia, giant rats in New Guinea, Wolbachia endosymbionts in filarial nematodes, and roundworm transmission in Guatemalan villages, before focusing on the genetics and evolution of malaria and schistosome parasites. Dr Anderson utilizes a population/quantitative genetics framework, molecular approaches, and both laboratory and field based research to ask questions about the evolution, ecology and transmission of parasites. His malaria research focuses on understanding how many times drug resistance has evolved in nature, what genes are involved, the role of copy number variation and SNPs, and the composition of complex parasite infections containing multiple parasite genotypes. His schistosome research pioneers use of laboratory genetic crosses and linkage mapping for analysis of drug resistance and host specificity, and sequencing of single miracidia larvae for investigating introgression, epidemiology and population biology.